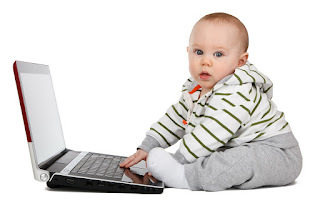 When I mentioned getting a Chromebook, I was asked to test it with work applications to check viability. Here are my findings. I got a refurbished, debranded, HP Chromebook 14, codename ‘Falco’. 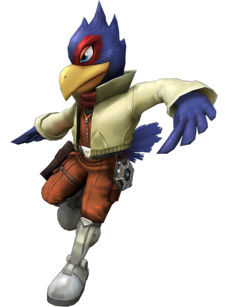 Like its Super Smash Bros’ / StarFox namesake, the Falco is fast. how much it would do that, however. System resume is immediate. You’ll doubt that it actually sleeps at all – but the battery’s lack of change would indicate otherwise. Case in point, I charged the Chromebook for the first and only time around 8pm Tuesday night. I used it for work all through Wednesday, and this morning I almost didn’t stop to leave my charger with the device for my wife to use, because frankly, it still doesn’t need it. It’s at 20%. Regarding workflow: With this kind of battery life and ease of access, you don’t really stop to think about what you need when moving locations – you just go and do whatever it is you need to do. The screen is bright, the sound is excellent (for the price, and even more), the keyboard and trackpad are top notch, and the responsiveness is amazing. - Some webapps are not supported due to them requiring Windows/Mac specific plugins. - It's a bit hard to tell what files are on your Chromebook and which ones are in the cloud still. - Weight. The battery likely makes up a decent portion of the machine. This laptop is noticeably heavier than any of the Thin and Lights we have at the office (X Series ThinkPads in particular). But I think the battery life well makes up for it. 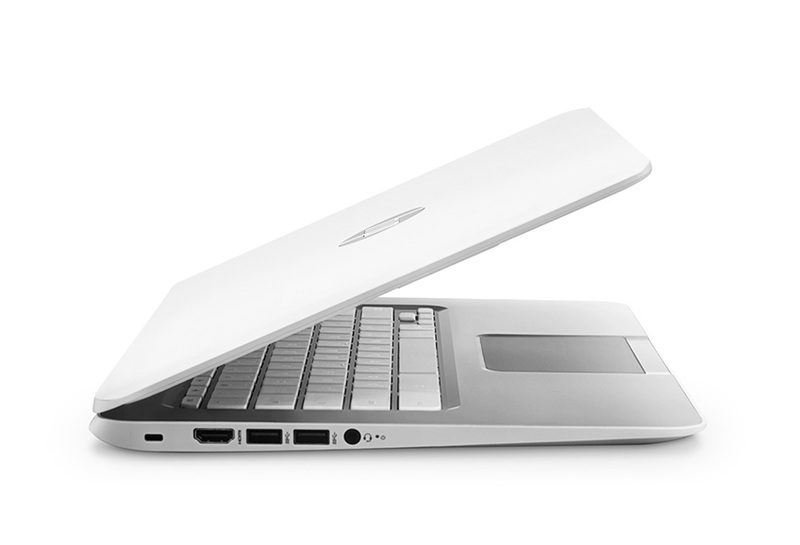 Despite these shortfalls, the Falco has convinced me that most users really don’t need anything more than a Chromebook. Pages load extremely fast, and it’s really difficult to ‘break things’. Even the hardware feels sound. I would happily recommend one of these to many or all of my clients for personal or ‘on the go’ use. All in all, it is a great device that I would recommend to anyone as a secondary/portable - and I’m certain it would eventually dwarf nearly all use of their primary workstation. *ARM/Other architectures shouldn’t exist, really. There’s terrible communication from OEM’s to consumers on what they’re actually getting, and how limited they will be on a non-standard arch. I’m looking at you, Windows RT.